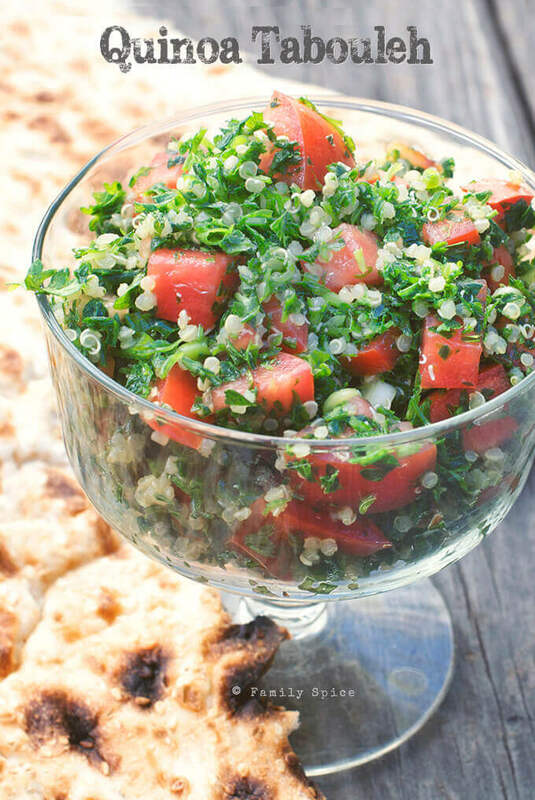 This Quinoa Tabouleh is a little twist on the Middle-Eastern salad makes this even healthier with the addition of protein-rich and fiber packed quinoa. Packing a healthy lunch that will withstand the heat, the cold, the travel and a many of other variables is a lot to ask. And my kids are spoiled, which doesn’t help matters. I could do what my parents did – have them make their own lunch! Even better, insist it had to be a sandwich every blessed day! But I suppose I created these three food monsters, and now I have to feed them exciting, healthy and kid-friendly lunches for school every day! It is a labor of love. Don’t get me wrong, they do buy lunch at school… periodically. But most of the time they cringe at what’s being served. Again, I have spoiled foodies in the making! And as they get older, their taste buds have matured and they embrace new flavors and textures. 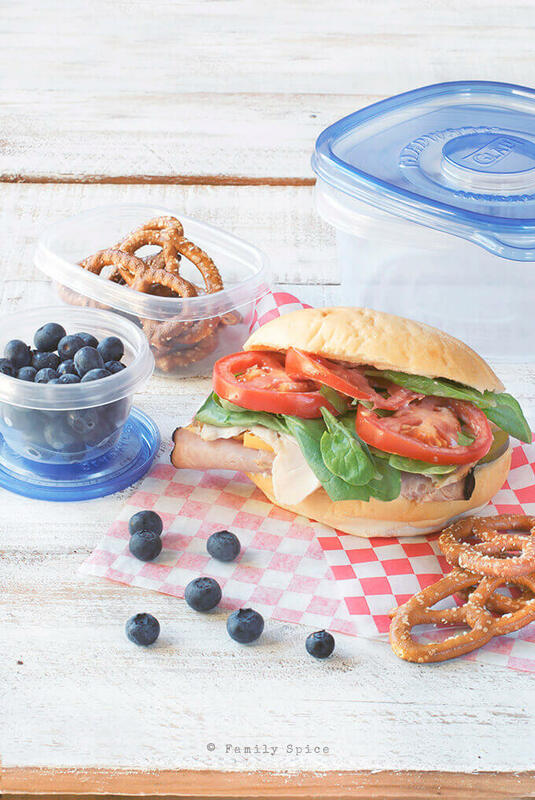 I was excited to be chosen by DailyBuzz Moms and Glad® to not only test out the new Glad® back-to-school sized food storage products, but also to share with you my school lunch ideas and tips for making those school lunches more appetizing. The smaller containers are perfect for bites of blueberries, trail mix or grape tomatoes. They are terrific for dipping, too, so load up your hummus lover! My favorite is the snack sized container you can fill with pretzels, crackers and veggie chips – no more crushed chips! Score! Plus, I’m no longer using (and throwing away) gobs of re-sealable plastic bags – very green, thank you! I used to only find these smaller-sized containers in the baby section, and they were always colored and “not cool” for my “grown up” elementary school kids. So happy to see these kid-friendly snack-sized containers! The larger containers are great for your smaller eaters or for the hubby’s man-wich. 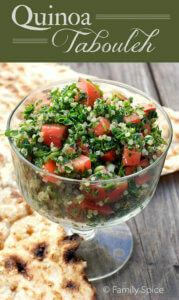 My kids especially love sour things and have recently discovered tabouleh. 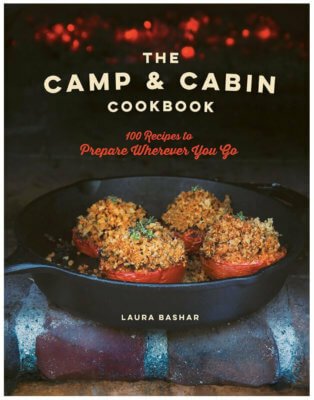 Instead of cracked wheat, I use quinoa. 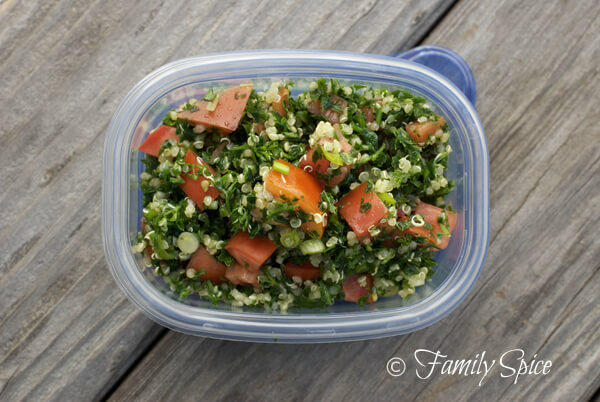 My kids love this quinoa tabouleh, and it is super friendly for my kids’ lunch boxes. For hot foods, though, nothing will replace our beloved thermos: perfect for chicken noodle soup (I make a pot EVERY SINGLE WEEK) or any leftovers from the night before. But don’t let the classic sandwich be forgotten. I’m all about variety and introducing new things to mix it up and keep it interesting. Tired of toast? Why not try lavash, tortilla, rolls or some foccacia. Mix up the meats and cheeses, slide in a bit of salami for spice. Introduce swiss, provolone even havarti to your little eater. Lettuce is boring and bland, why not pack some extra nutrition and top it off with fresh spinach, spring greens or sprouts? Got a pickle lover like me? Add olives, artichoke hearts or even heart of palm for added zing! Do you pack lunch for school or work? When water returns to boil, reduce heat to low and cover pot. Cook until done, about 12 minutes, and allow to cool. Stir in cooled quinoa and refrigerate until ready to serve. Depending on the size of your parsley bunch, you could use 1/2-1 cup of quinoa. I have partnered with The Glad Products Company through DailyBuzz Moms to help promote their Food Storage products. I have been compensated for my time commitment to review this product. However, my opinions are entirely my own and I have not been paid to publish positive comments. If I didn’t like it, I wouldn’t blog about it! Great lunch ideas! It’s fabulous that you are teaching your kids the value of real, nutritious food :). Great containers – such containers can be life savers for all sorts of uses. Super healthy and nutritious lunch! I’m working on my Japanese lunch box series too..but not cute character bento tho. xD We’ll see how quickly I can make it happen… I love the deli red/white paper. So cute. I will feel special when we can use those props at home… making lunch extra special.